Country fans listen up as the incredible Luke Bryan comes to Coral Sky Amphitheatre on Saturday 3rd August 2019! As one of the biggest stars on the scene, you'd be crazy to miss this one! As Luke Bryan brings his Sunset Repeat tour to the stage with special guests at each and every one of his shows… there's going be plenty of entertainment from the beginning to the end of the show. Tickets on sale NOW for the unmissable event this summer! 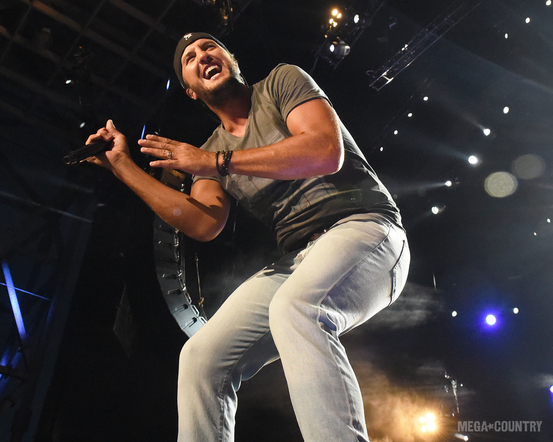 Luke Bryan is now bringing his tour to your local venue – giving you another chance to catch him LIVE! It's going to be huge – don't miss out on this special opportunity to see him as he once again blows the crowd away! This August at Coral Sky Amphitheatre, it's the only place to be! Tickets are available to purchase above today!